Come Explore the Fun, Affordable side of Fly Fishing. The Fly Shop that helps you have a great fly fishing experience. 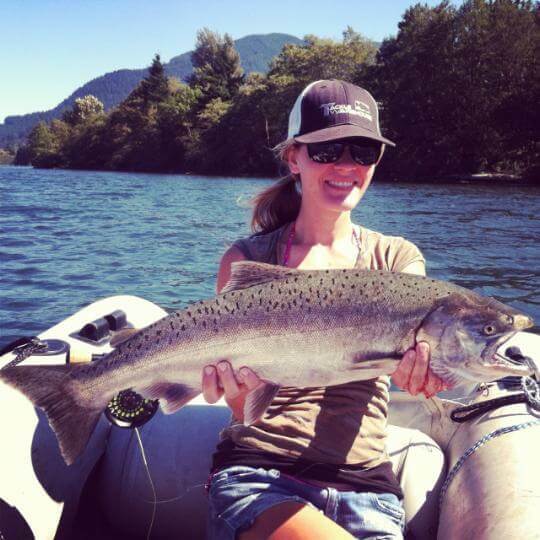 If you're looking for information on Fly fishing in the Columbia Gorge region. 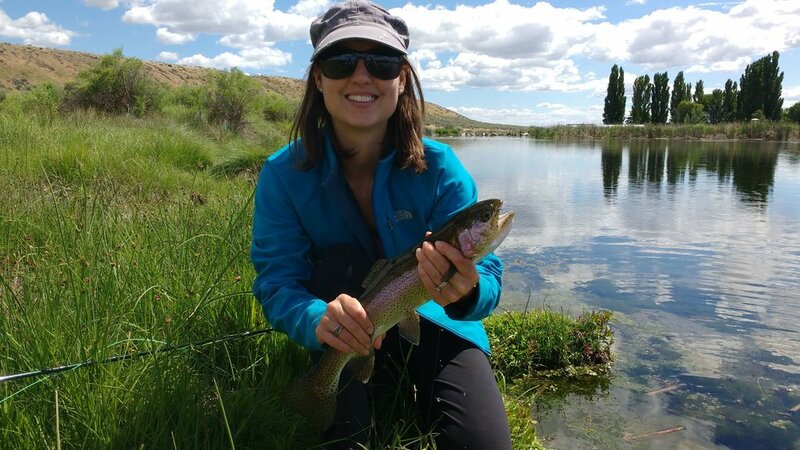 We have current intel and extensive background on fisheries from The Deschutes to Western Montana. Give us a call and talk to Paul, or come on down to the shop. It's not just where the fish are, It's what's up with the bugs! Largest Selection of Fly Tying Materials and Equipment in The Gorge. 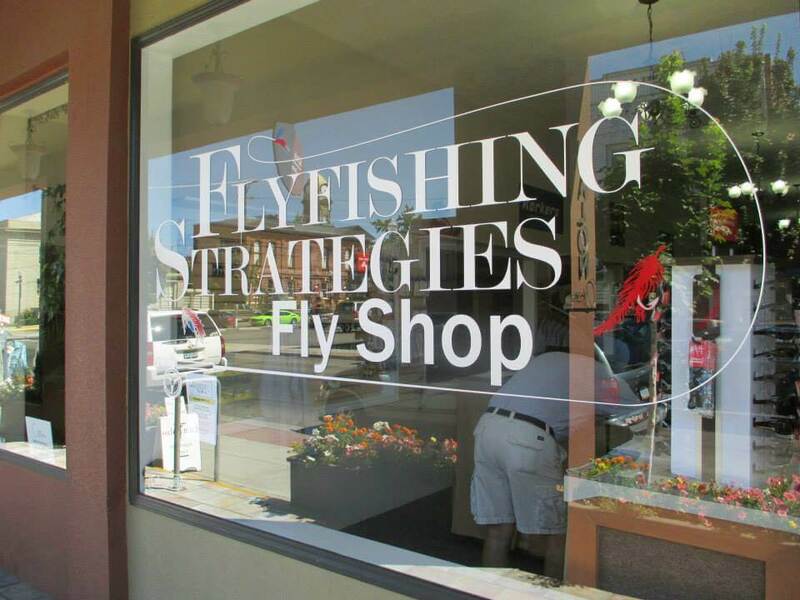 Fly fishing strategies offers the largest assortment of fly tying materials in the Columbia River Gorge. Our display racks are well stocked with essential fly trying materials, fly rods and fly reels, fishing waders and other fly fishing tackle. Compared to when Paul Anderson started fly tying over 35 years ago, the amount of fly tying material available now that wasn't even heard of then has increased 10-fold. Have you heard about our Alaska trips? No sales tax. Free shipping on orders over $25. Lifetime warranties and cases for all Rods. Free regular seminars feature guest fly tyers. Our fly fishing lessons can be individual or a group of 2-3. 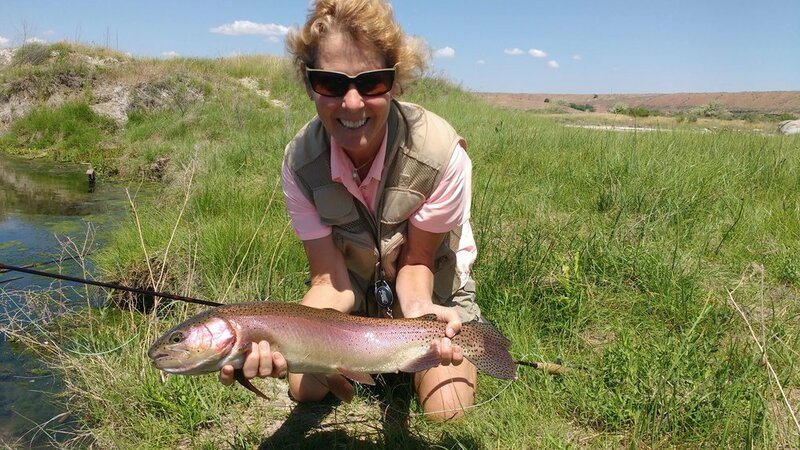 Current lessons available are Beginner's Fly Tying, Fly Casting and Fly Fishing 1-on-1. 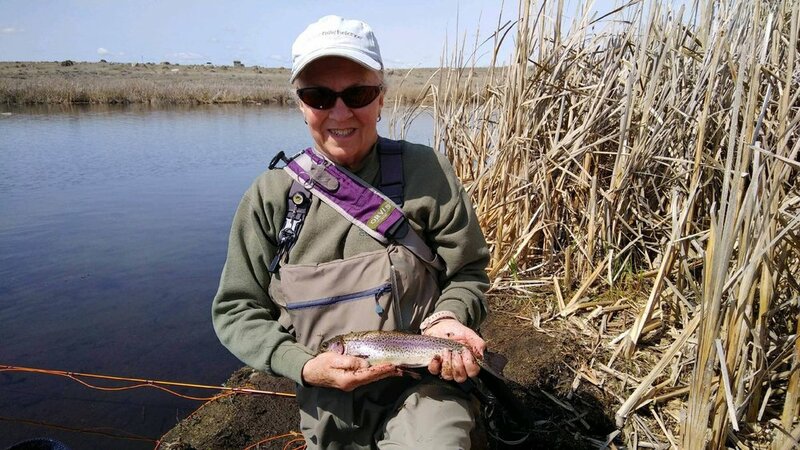 Our customers include the seasoned fly fisher that's dedicated to the sport. We also serve those who fly fishing is an occasional hobby and those who want to try it out. We specialize in understanding your needs and desires to provide the best fly fishing gear for you, with pricing that fits within your budget. But don't take it from us, check out some of our testimonials!